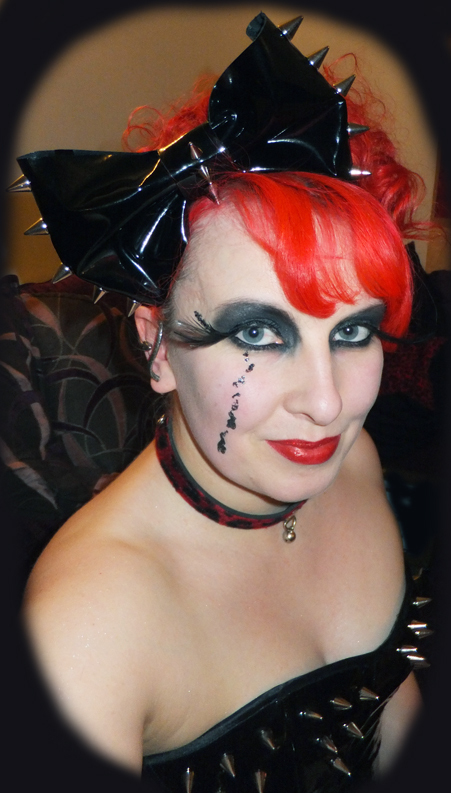 Pvc & Spikes Big Hair Bow. Available in black, red or white pvc. Matching Pvc & Spikes corset available here!